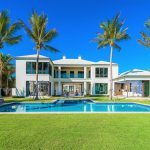 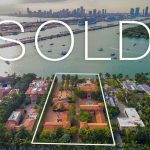 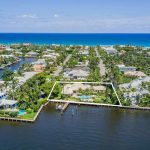 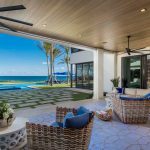 Priced to sell, the waterfront residence located at 13 Ocean Harbour Circle in Ocean Ridge, Florida has been drastically reduced to $2.495M making it the best waterfront value in the area. 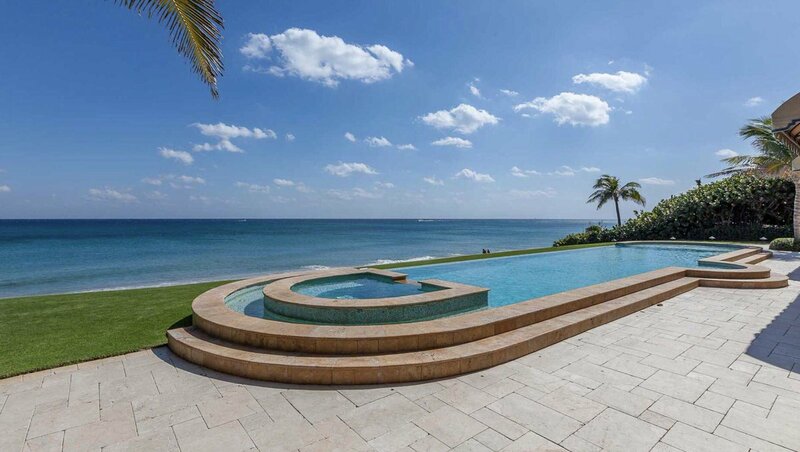 Originally listed at $3.375M, this waterfront property is priced to sell at $2.495M. 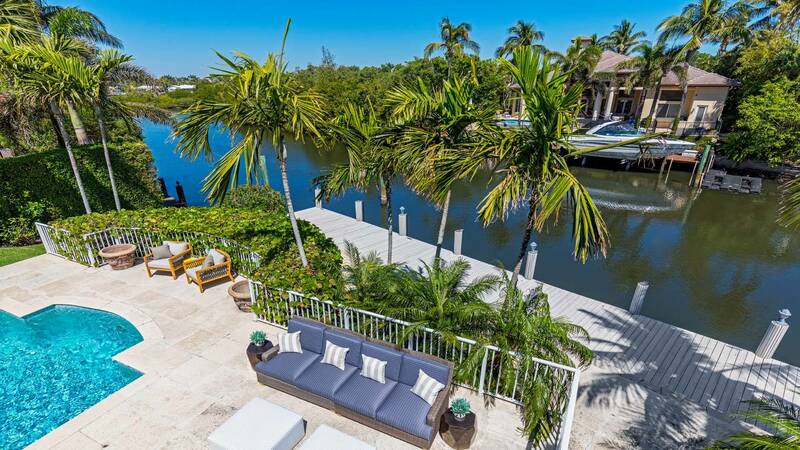 Contact Nick Malinosky to make an offer or schedule a private tour.